Everyone is familiar with slipping grad photos or a favourite print into a frame and putting it on the wall. 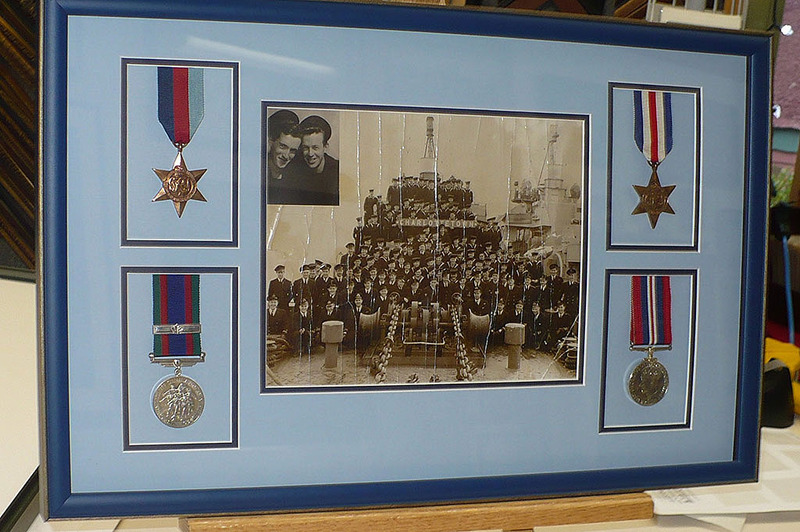 But what would you do with your grandfather’s service medals? A collection of family photos? A prized petit point piece? A difficult jigsaw puzzle, now complete? 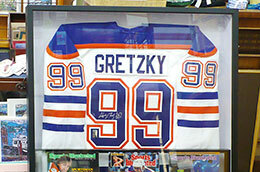 In the example above left, a signed hockey jersey is mounted with removable fastenings. 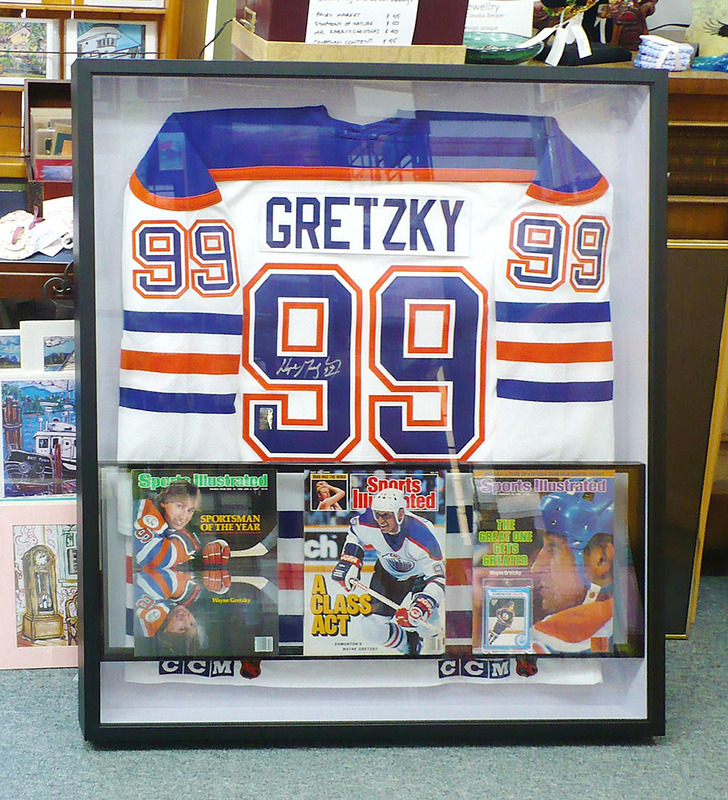 The magazine covers float above the jersey, sandwiched between glass in their own frame suspended within the shadow box. 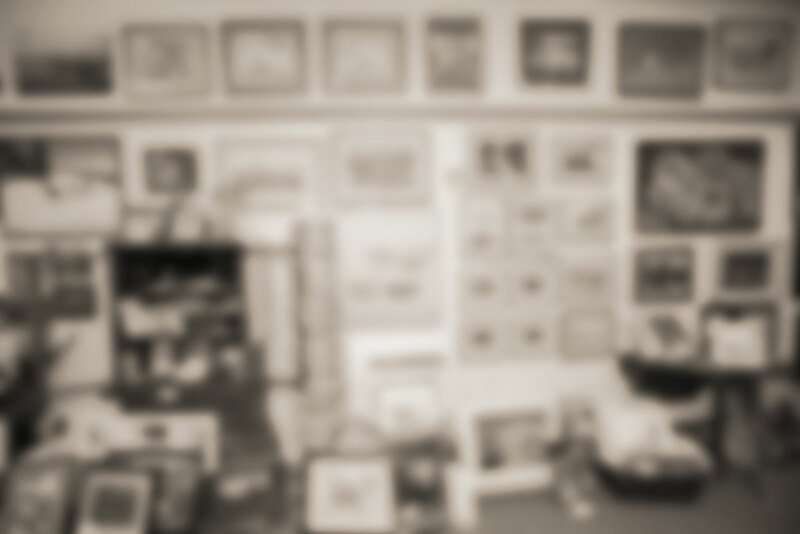 Some of the most demanding challenges in picture framing involve objects that just do not lay flat. How do you go about framing a historic garment? A ceramic bas-relief piece? A grouping of sports memorabilia? The answer is to frame the object or group in a deep frame known as an object box or shadow box. 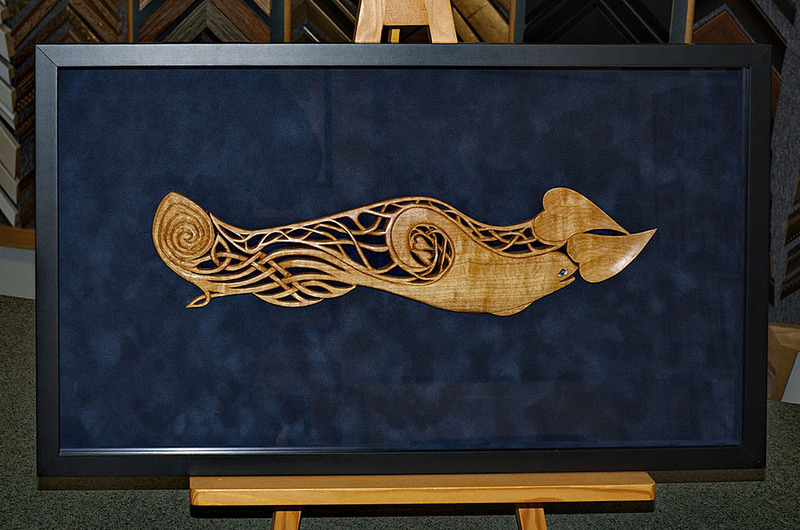 Conservation framing methods are used, but in a way that shows the three-dimensional nature of the objects. 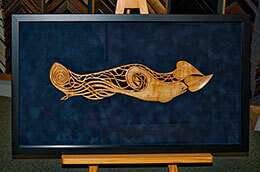 It’s an added challenge to achieve this in a way that is reversible, without damage to the work being framed. Come in and talk to us and we’ll be happy to help you find a solution that works for you.